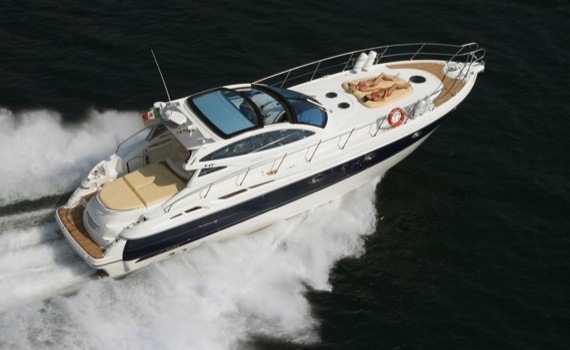 A Yacht Charter Athens will offer You experience you will never forget. 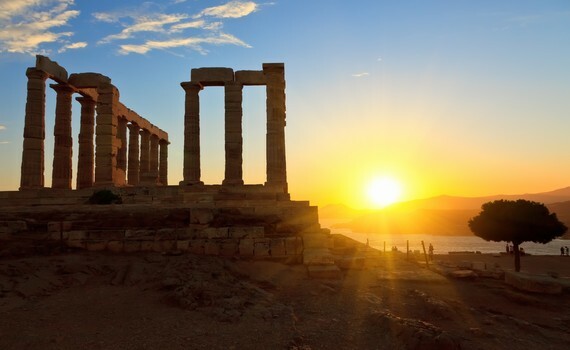 A Yacht Charter Athens will teach you history. 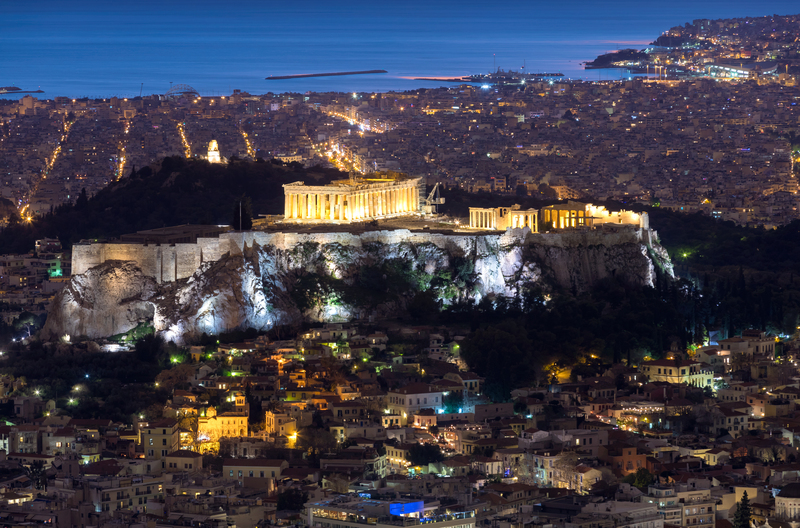 A Yacht Charter Athens will teach you culture. A Yacht Charter Athens will teach you democracy. A birthplace of all what is important in life. Sail with us! The capital and largest city of Greece, it is one of the world's oldest cities, widely referred to as the cradle of Western civilization and the birthplace of democracy. It is central to economic, financial, industrial, political and cultural life in Greece and home to two UNESCO World Heritage Sites, the Acropolis and the Daphni Monastery. One of the Saronic Islands of Greece in the Saronic Gulf. Due to its proximity to Athens, it is a popular quick getaway for the Greeks as well as the tourists worldwide during the summer months. An extinct volcano constitutes two thirds of Aegina. Its numerous, beautiful beaches are also a popular tourist attraction. Epidaurus was a small city in ancient Greece. Two modern towns bear the name Epidavros: Palaia Epidavros and Nea Epidavros and since 2010 they belong to the new municipality of Epidavros. The seat of the municipality is the town Asklipieio. It is famous for a huge, beautiful and symmetric theater with its exceptional acoustics. Superyacht ideal for cruising the open seas with comfortable, spacious interior and a very high building quality. Well-made, great-handling, dual-purpose racer/cruiser offering great comfort and praised for her perfomance. 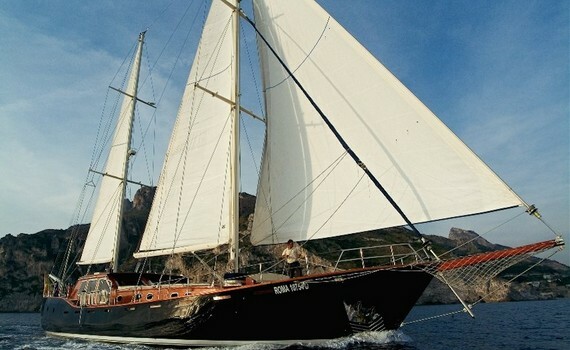 Luxurious, modern 125' gulet with comfortable and large cabins, able to accomodate 16-18 guests. 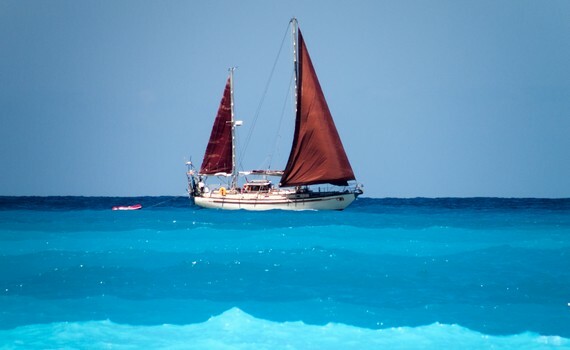 When deciding on yacht charter, Athens is a great place to start your sailing journey. Athens offers some of the most excellent yachting experience and is one of the most preferred ways to explore Greece and its islands with their numerous wonderful shores and beaches. If you decide to charter a boat in Athens you can choose between crewed, skippered or bareboat motor yachts, sailing yachts, catamarans or gulets. The sailing season starts in April and lasts through October. The average temperatures range between 40-42 °C during the summer months, so for the sailors who cannot stand heat, it is recommended to avoid sailing in July or August. 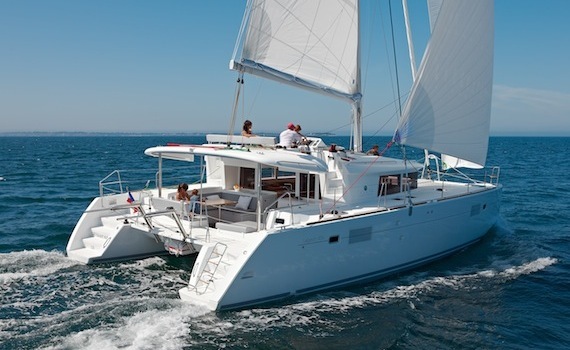 If you want to charter a yacht, Athens region is ideal for couples with younger children or less experienced sailors. If you want to charter a yacht, Athens offers numerous possibilities for sea lovers - from sailing to the beautiful nearby islands to the cruises in the open sea. Sailing from Athens via the Saronic Gulf (Saronikos Kolpos), there are numerous sailing destinations to explore such as the islands of Salamis, Aegina, Poros, Hydra and Spetses. Attica Coast includes two major harbours - Piraeus, famous for lively nightlife, wonderful seafood, and taverns and Lavrion, as well as Zea Marina, Alimos Marina, Olympic Marine connecting Athens with most of the Aegean archipelago. Other Marinas in Athens include the Delta Faliron Marina, Flisvos Marina, Glyfada Marina, Vouliagmeni Marina, Faliro Marina and Methana Marina. Athens is an excellent starting point for sailing trips around the entire Greece, as well as a perfect stop on your sailing journey. The vibrant city has much to offer, so be prepared to have a great time discovering its rich history, culture, gastronomy and night life before you begin or continue your journey. You can begin your journey from the port of Piraeus, the largest port in Europe and the third largest port in the world. Athens lies in the Saronic Gulf. There are numerous islands in the Gulf, making it an interesting place to sail. Around 10 kilometers west of Athens is the island of Salamis, the largest island in the Gulf. Salamis is mostly a rocky island, but has excellent beaches, which makes it a popular destination, especially for people living around the Athens area. The main port on the island is Paloukia, the second largest port in Greece. Moor your boat in Paloukia and discover the island. Less than 30 kilometers southeast from Athens lies the island of Aegina. 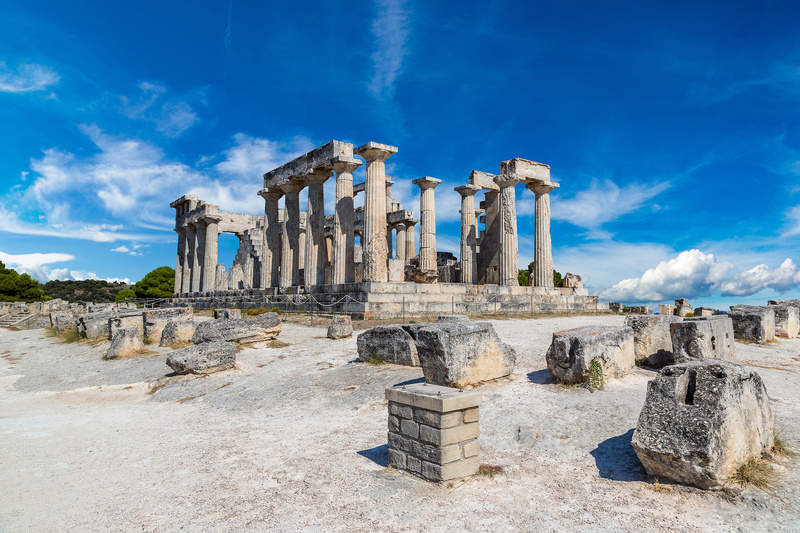 Aegina is an island of rich history and was Athena’s rival during ancient times. If you are interested in history and culture, be sure to visit some of the temples and monasteries. It is interesting to know that the most common crop on Aegina is pistachio, so try some if you get an opportunity. Poros is a a pair of islands separated by a 200 m wide channel from Peloponnese. The islands, Sphairia and Kalaureia, are connected by a bridge. Like other islands in the Saronic Gulf, the islands are a popular destination for tourists and can be easily accessed from Athens. Its small and picturesque villages represent a mix of Greek and Mediterannean cultures, and, just like other islands in the Saronic Gulf, they are excellent for strolling around and relaxing with your family and friends. Enjoy your time in Athens and visit other places as well! A Yacht Charter Athens is a proud member of a leading SailingEurope Yacht Charter Group.